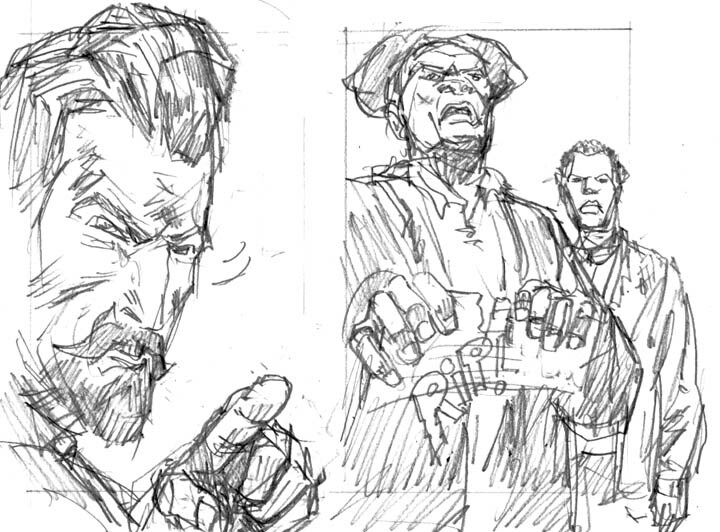 I was working on one Civil War comic and now I’m working on two. 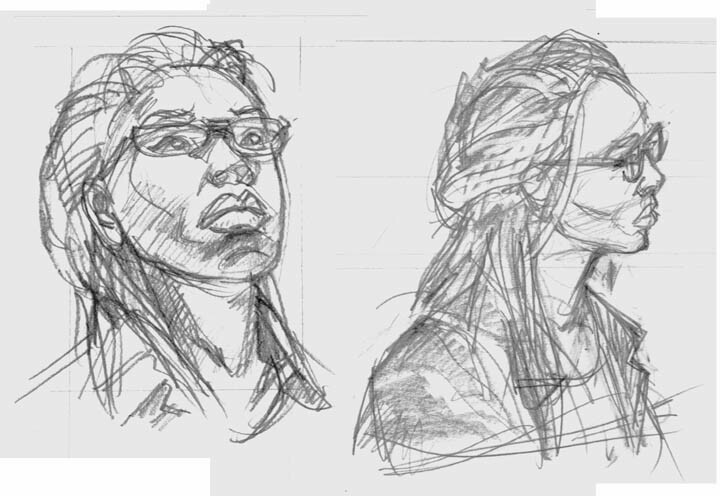 I may not be drawing much else for a while, so I’m going to blog some of my sketches for these projects. Here’s the first. This is one of our main characters (in a way) for the adaptation that Jonathan Hennessey and I are currently working on. His script called for a panel of the character looking up toward the ceiling and the iconic Nina Simone photo sprung to mind. I updated the hair and removed the bling to make her more modern, but hopefully the Simone spirit is still there. 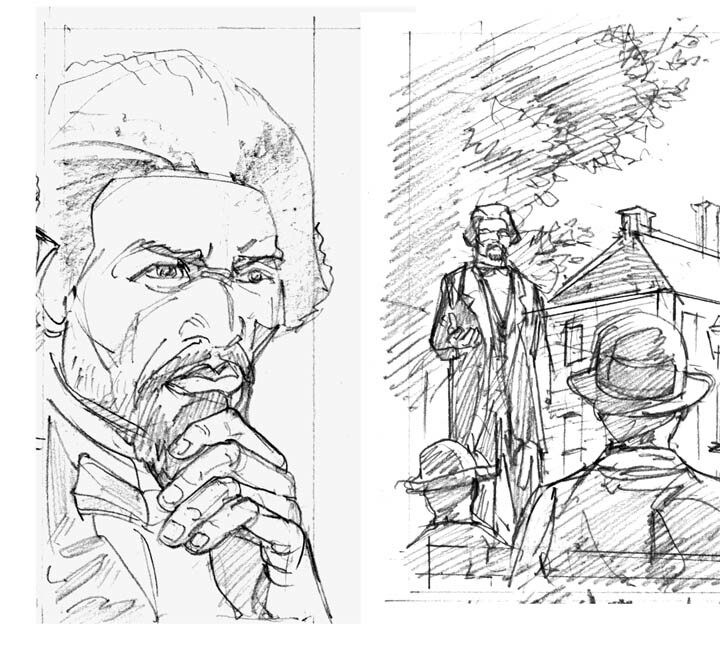 And one more sketch to celebrate one Mr. Frederick Douglass, the original Man! Forget that Old Spice knock-off. 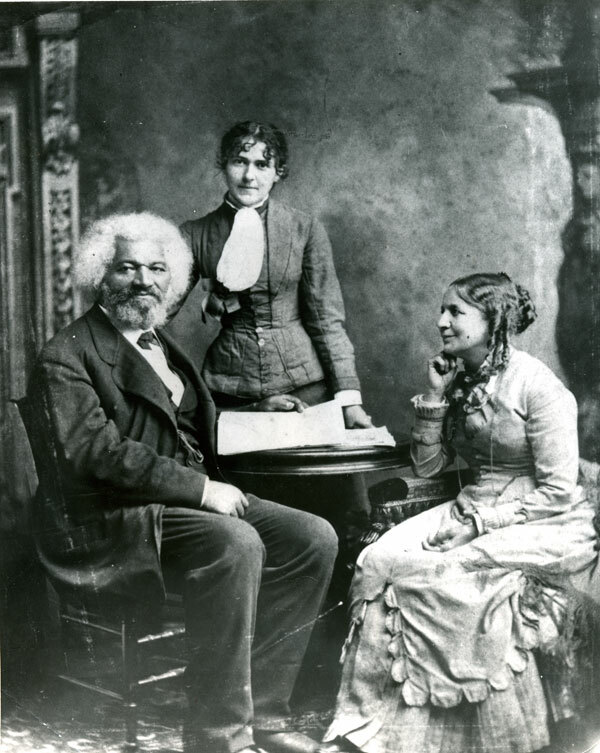 Fred Douglass is where it’s at!